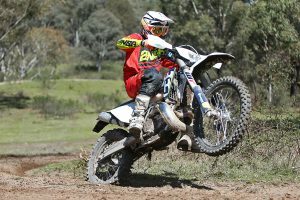 MotoOnline.com.au test rides KTM's updated 125cc two-stroke. 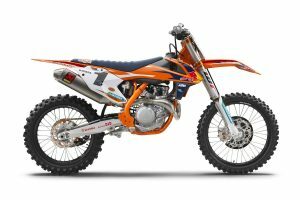 Latest up-spec KTM motocross models break cover overseas. 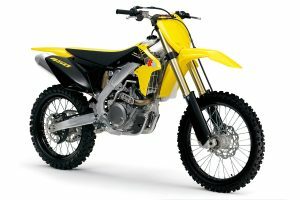 Popular promotion included with purchase of RM85 continued. 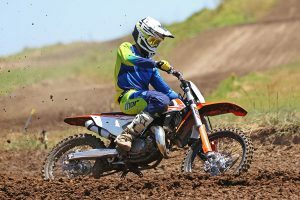 Testing KTM's overhauled flagship two-stroke motocross model. 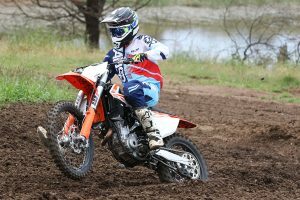 MotoOnline.com.au reviews KTM's updated quarter-litre contender. 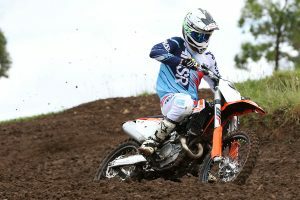 MotoOnline.com.au rides KTM's latest 350cc four-stroke motocrosser. 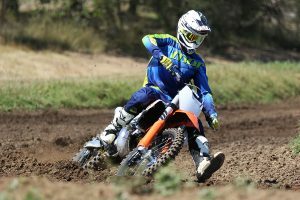 MotoOnline.com.au rides the updated MX1 contender from KTM. 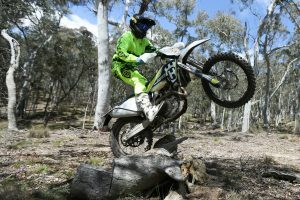 MotoOnline.com.au tests the updated new enduro models. 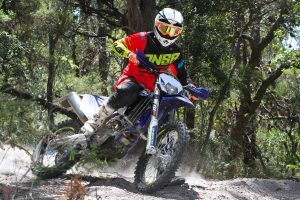 Upgraded new models now available in Australia. 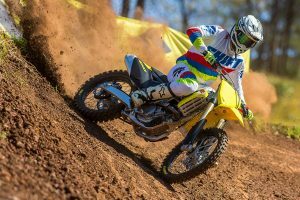 MotoOnline.com.au tests Suzuki's 2017 MX2 contender. 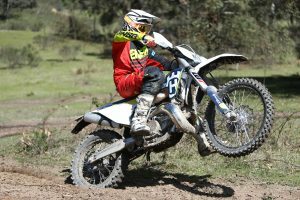 MotoOnline.com.au tests the updated 2017 Husqvarna TE 250. 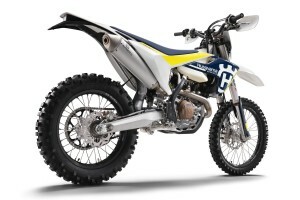 MotoOnline.com.au tests the all-new 2017 model TE 300 from Husqvarna. 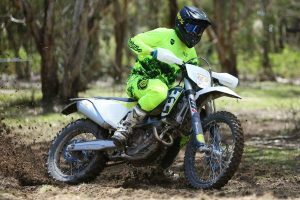 MotoOnline.com.au tests the 2017 model FE 250 from Husqvarna. 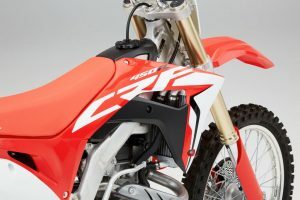 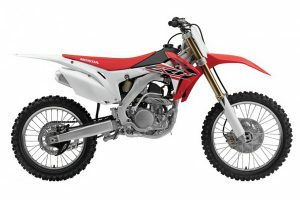 2017 Honda CRF250R available in Australia this month. 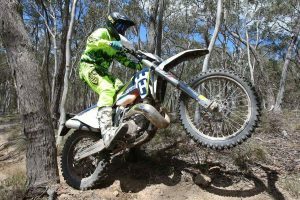 MotoOnline.com.au tests the impressive 2017 Husqvarna FE 350. 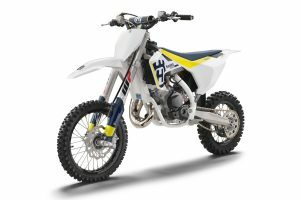 MotoOnline.com.au tests the updated new 2017 model FE 450. 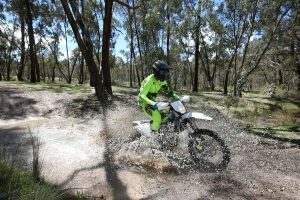 MotoOnline.com.au tests the 2017 FE 501 at the Aussie launch. 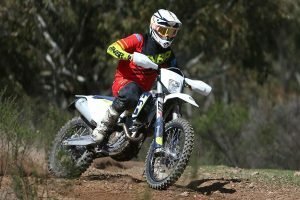 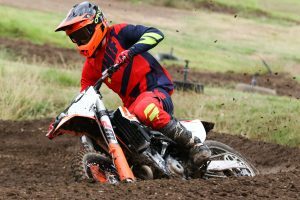 MotoOnline.com.au tests updated enduro models at local launch. 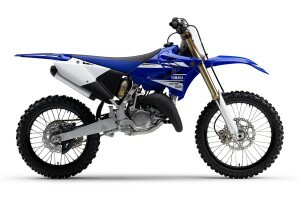 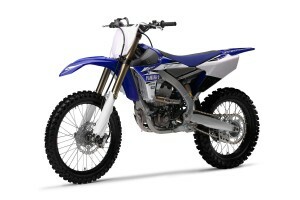 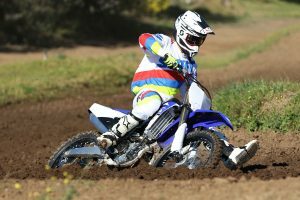 MotoOnline.com.au rides and reviews Yamaha's latest MX2 contender. 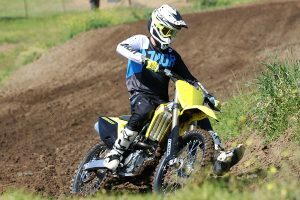 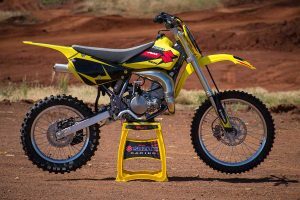 MotoOnline.com.au rides and reviews the Suzuki's latest MX1 weapon. 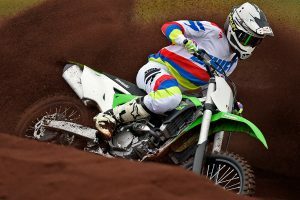 MotoOnline.com.au tests the 2017 KX250F at the Australian launch. 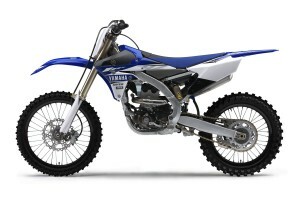 The final stage of our long-term 60th Anniversary 2016 Yamaha YZ450F. 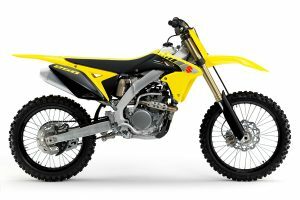 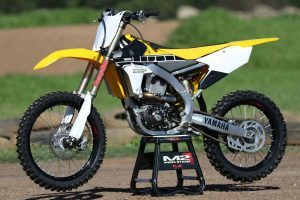 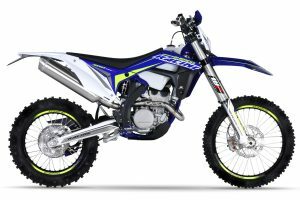 Two-stroke 2017 Yamaha YZ250, YZ125 and YZ85 models.